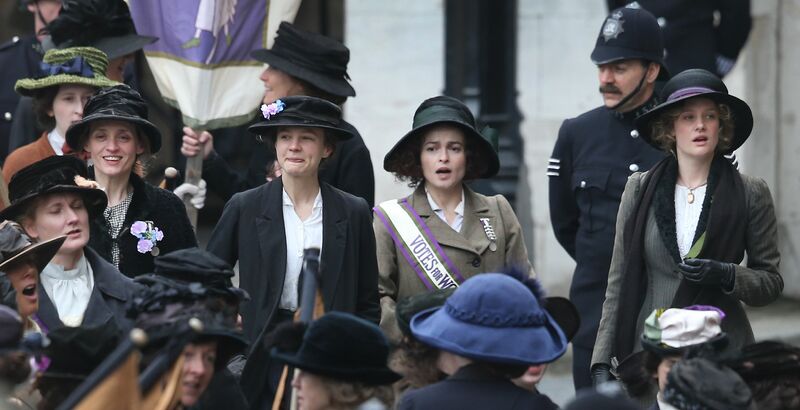 I went to see ‘Suffragette’ yesterday and I think it’s safe to say it is a film you cannot afford to miss! It is truly truly brilliant. 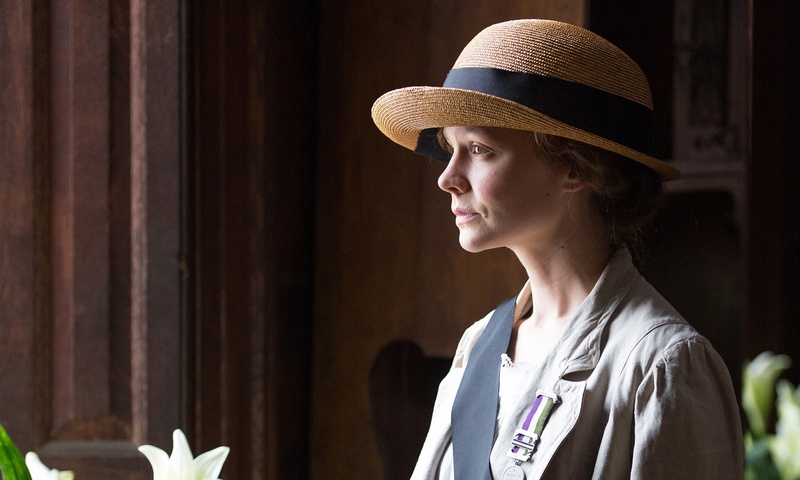 It is incredibly well cast – Carey Mulligan and Helen Bonham Carter do not disappoint! I was however worried that by using such well established actresses, the film would be overshadowed by their star status. Thankfully this is far from the case. Their star status is almost consumed by the film’s sheer brilliance; their positions in the acting world are irrelevant! To my surprise Meryl Streep features incredibly briefly as Emmeline Pankhurst, whilst the main character is in fact the fictional Maud Watts. I’m not sure how I feel about a fictional character playing the lead, as I felt it took away the film’s historical credibility. Yet at the same time it works so perfectly. By using artistic license to create a made-up character who the entire film revolves around, it does in fact highlight the lives of all ordinary women at the time. Everyone knows the story of the Pankhursts. Everyone knows the Suffragettes were extreme. What people don’t know is the side stories of every woman involved. And every woman affected by the changes. And I suppose this film is designed to highlight that. Not only is the film an incredible feminist piece (no surprises there), it is also beautifully artistic. The cinematography features an almost ridiculous amount of extreme close ups, yet as a viewer you feel you would be lost without this intensity. We look straight into the eyes of characters, see the shadows forming on the tears rolling down their cheeks. There is no escape from the emotional intensity of this film. A lot of the filmwork is also done using the handheld technique, which only amplifies the chaos you are experiencing as a viewer, particularly during scenes of riot and political unrest. Another thing I loved about the filmwork was the constant switch between being sharply in focus and being so blurred you can only make shapes out. It is incredibly effective as it really draws you into the film and the experience’s of the characters. The director Sarah Gavron has in my opinion, created quite a masterpiece. The Suffragettes would be very proud.